An established roofing company needed to significantly increase its SiteWise score so as to secure new contracts and business. We undertook a review of the company’s current health & safety system and identified areas for improvement. We revised some of the documentation and provided toolbox talks to the scaffolders and roofers in how to use the new forms. We oversaw the collection of all necessary evidence for resubmission to SiteWise over a period of a few weeks. Following resubmission, the company’s SiteWise score increased by over 30%. 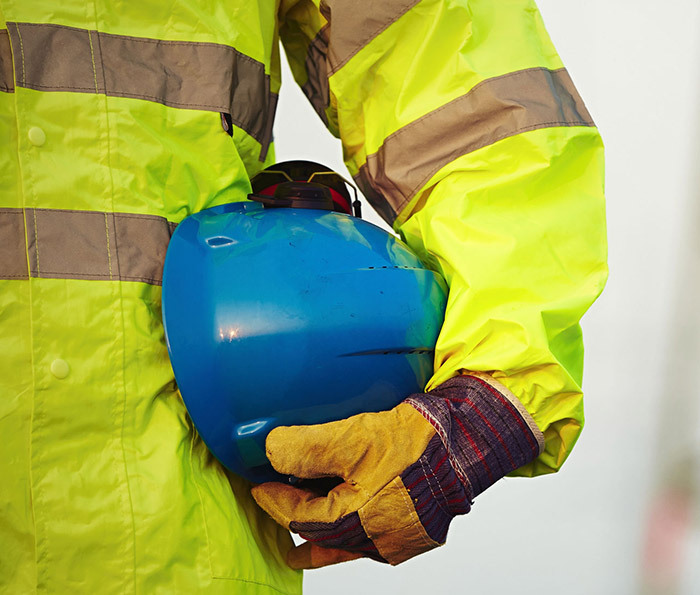 A small, newly established building company wanted to put in place a fit for purpose health and safety system. Following a scoping meeting with the owner / Director, we were able to draft a set of policies and document a series of procedures to provide the foundation of their health and safety system. We also put together a set of forms (such as incident reporting forms and site inspection checklists) for on-site use. Once developed and approved by the Director, we facilitated an induction meeting with the builders to introduce them to the policies and tutor them on how and when to use the new forms. A timber frame manufacturer approached us to undertake an audit of their machinery specifically to assess the standard of guarding. We designed an audit tool against the current best practice guidelines and standards, and undertook the audit of 16 machines in one afternoon. Within 5 days we provided the client with a detailed report, which included a series of improvement recommendations against each machine, together with a summary of the applicable legal requirements, standards and industry best practice. We also took the trouble to source additional guidance and training material to support the client’s implementation of the recommendations. In bidding for a contract, an arborist company had been asked to produce a set of task analyses for its most hazardous activities. Following a scoping meeting with the Director, we designed and drafted a set of six task analyses against current standards and best practice guidelines specifically for the activities they undertake. 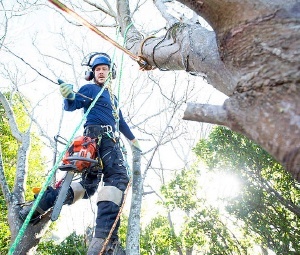 The company was not only successful in winning the contract, but we were also able to provide training for the arborists in how to use the task analyses, improving their day-to-day safety practices.